Come one, come all! 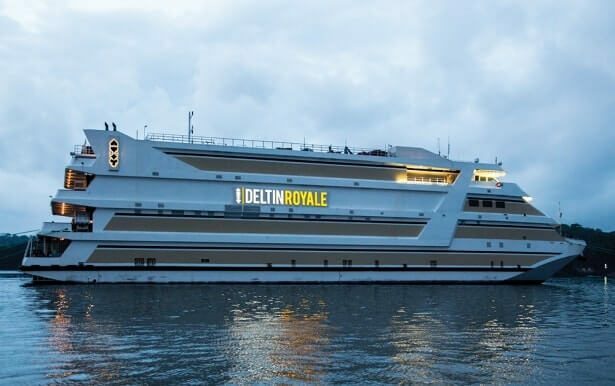 Deltin Royale is touted as Asia’s largest floating casino and really is a jewel to behold. 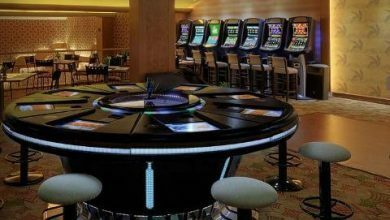 Comprising of 3 floors, there are no less than 850 gaming positions, which means you will not have to wait long for lady luck to be shining on you. The casino measures 40,000 sq. ft, but looks much bigger in real life. 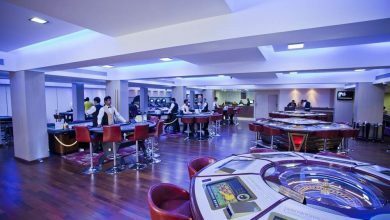 The Casino is OPEN 24×7, so you can never be too early or too late! 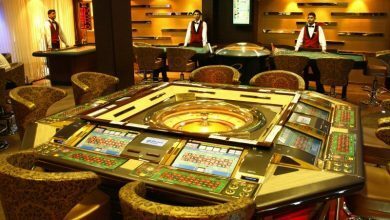 If you want more than just a gaming experience, Deltin Royale will provide just that. 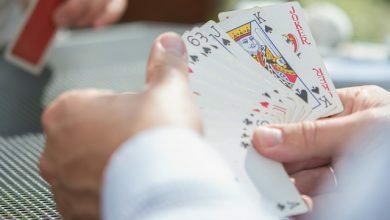 Themed on the famous Las Vegas casinos, (but with a better view of the sea), entertainment is its middle name. You can enjoy bands, floor shows and stand-up comedy that will have you chuckling all the way back to shore. If you are a connoisseur of the finer things in life, the Grand Exlusive Whiskey Lounge is the place to be. You can hang out with friends and enjoy a tipple of the finest single malt whiskeys and appetizing wines. Whether you prefer to nibble on food from the buffet or you decide to go a-la-carte, the delicious range of food on the menu caters to everyone’s foodie desires. The Timings for Unlimited Dining & Entertainment is 08:00PM till 01:00AM. Deltin Royale location: Noah’s Arc Jetty, Opp. 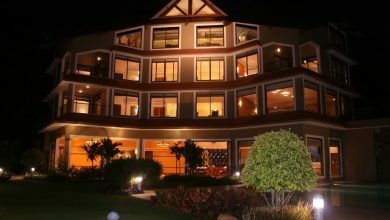 Panjim Residency, D. Bandodkar Marg, Panaji, Goa – 403001. WHAT IS THE SCENE ON TOURISM IN GOA THIS YEAR?